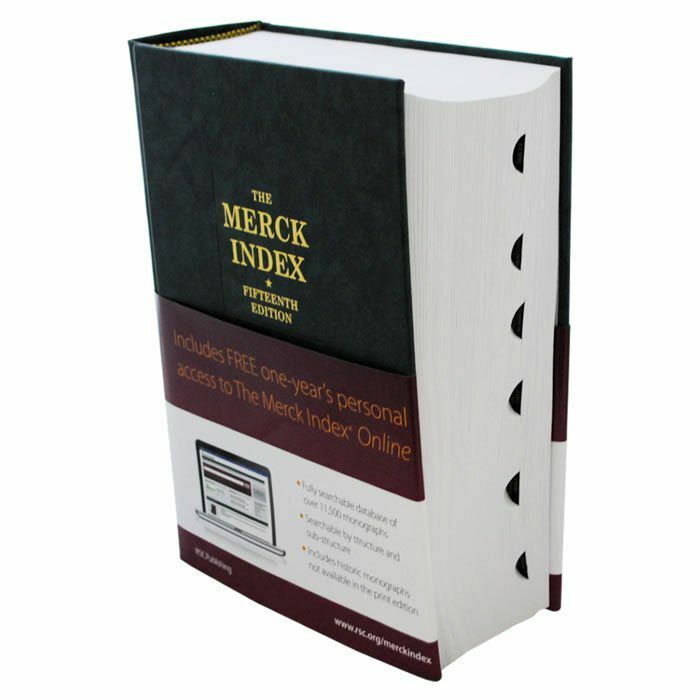 The Merck Index is the definitive reference work for scientists and professionals looking for authoritative information on chemicals, drugs and biologicals. The 15th edition is now available from RSC Publishing, in print and online. 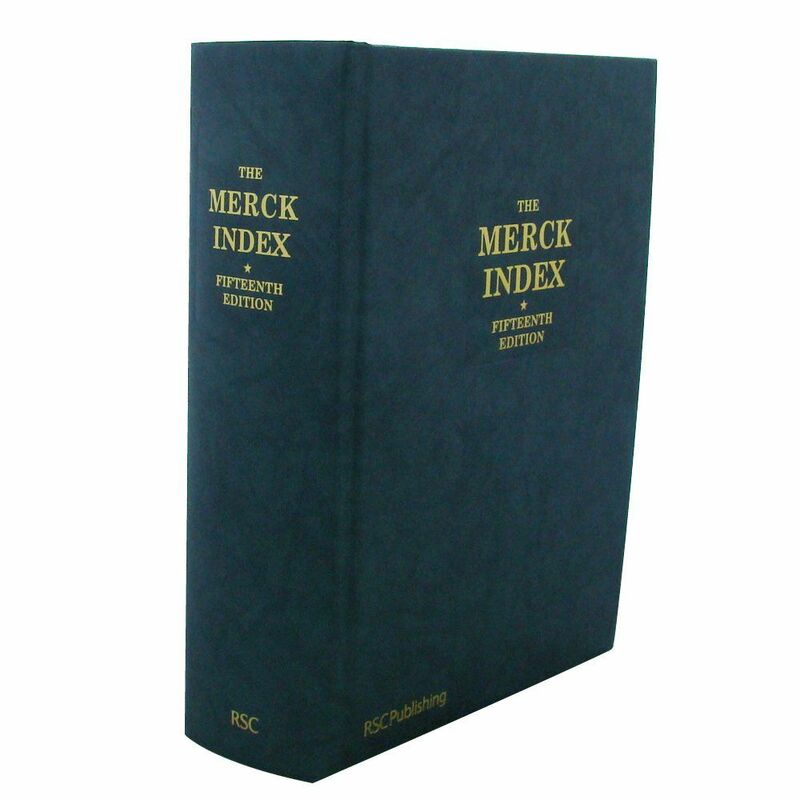 The Merck Index contains over 10,000 monographs with information relating to compounds of significance in research, commerce and environmental impact. The 15th edition, available from Royal Society of Chemistry publishing for the first time, is fully revised and updated.